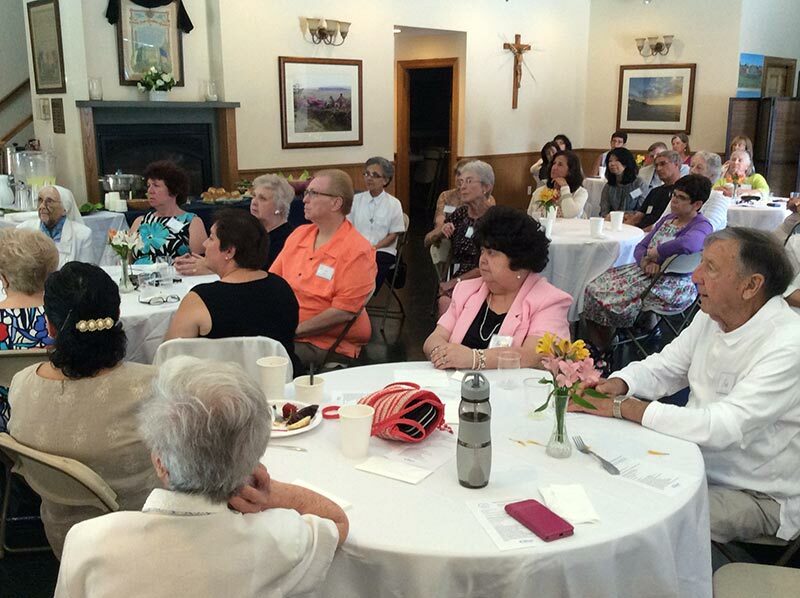 In September of 1947, a Cluny community opened in Philadelphia, Pennsylvania. 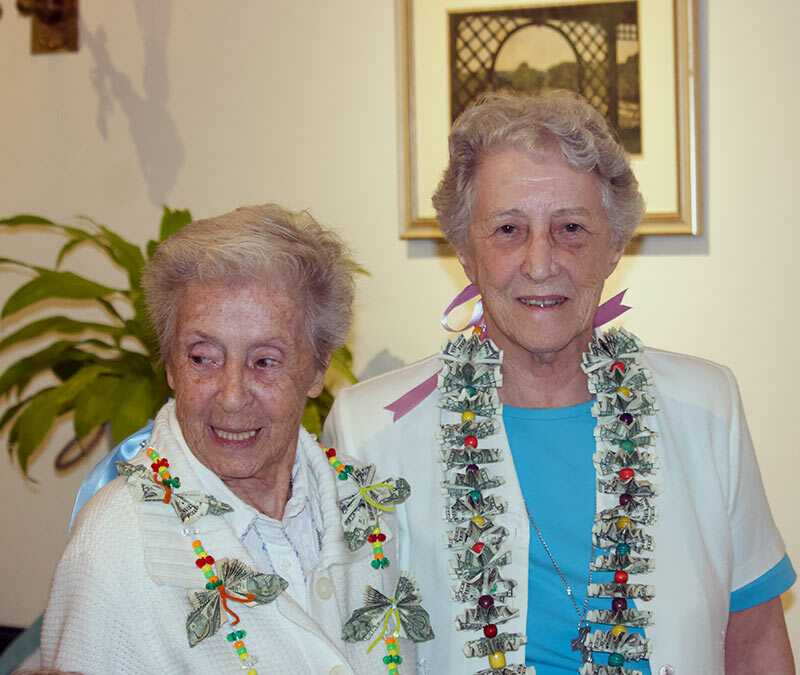 Though the founding Sisters have died and the ministry for the homeless boys in Philadelphia has closed, the Province of the U.S.A. & Canada, seventy years later, continues to ‘Bringing Hope and Compassion to an Anguished World’. 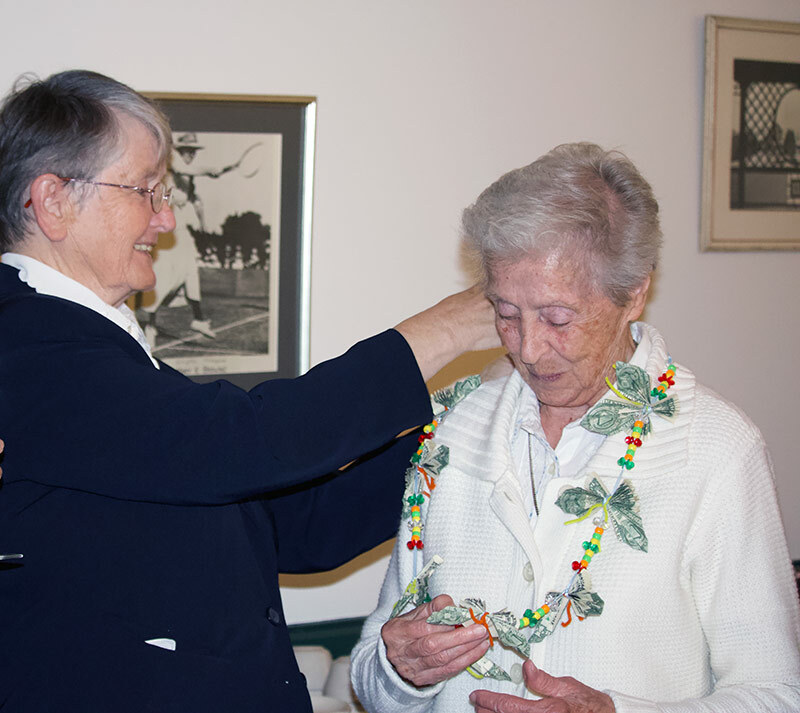 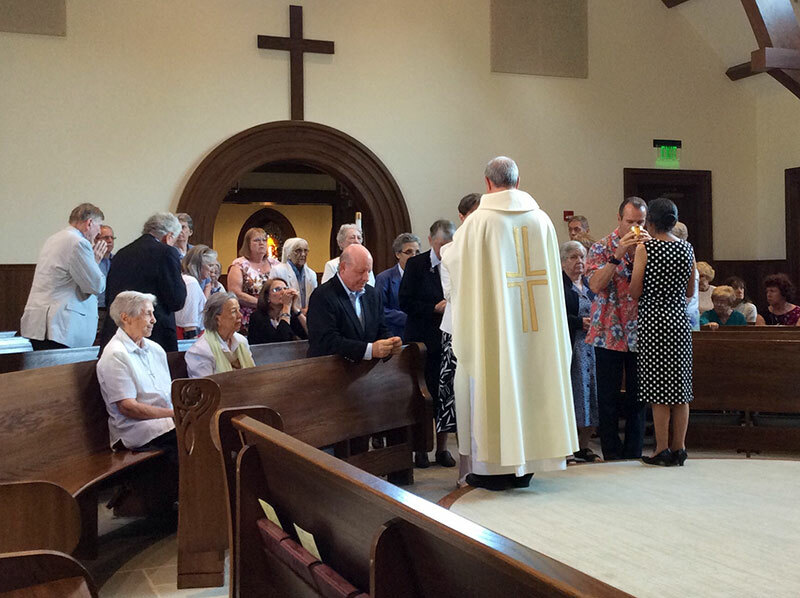 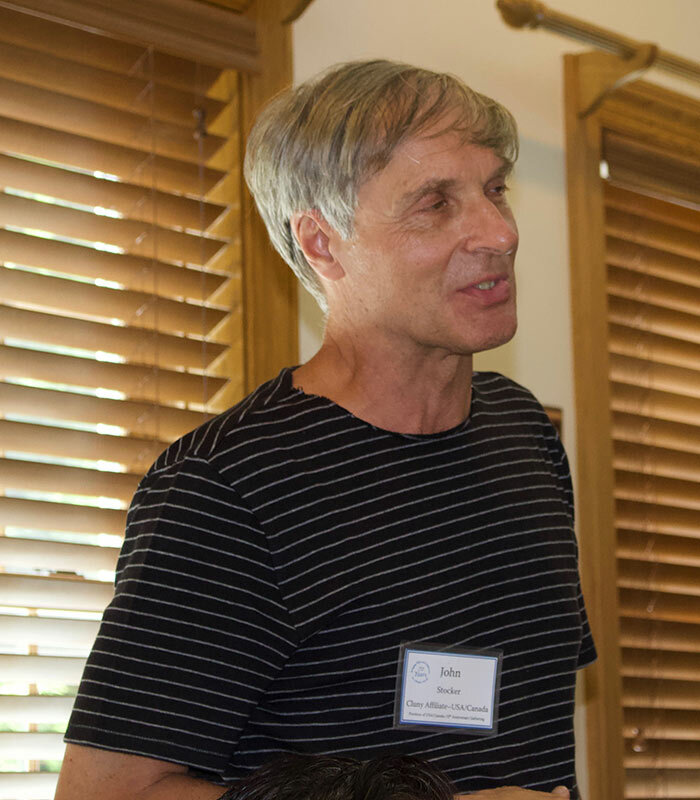 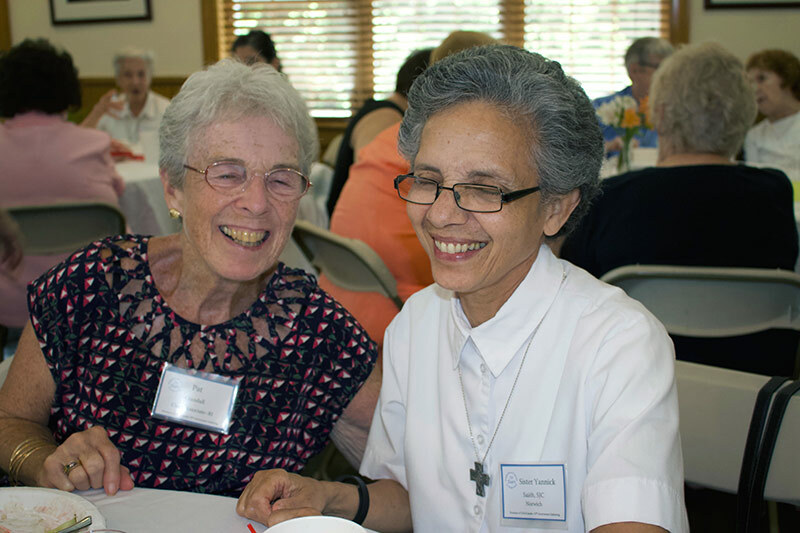 The Province of the USA & Canada celebrated their 70th Anniversary of Missionary Discipleship. 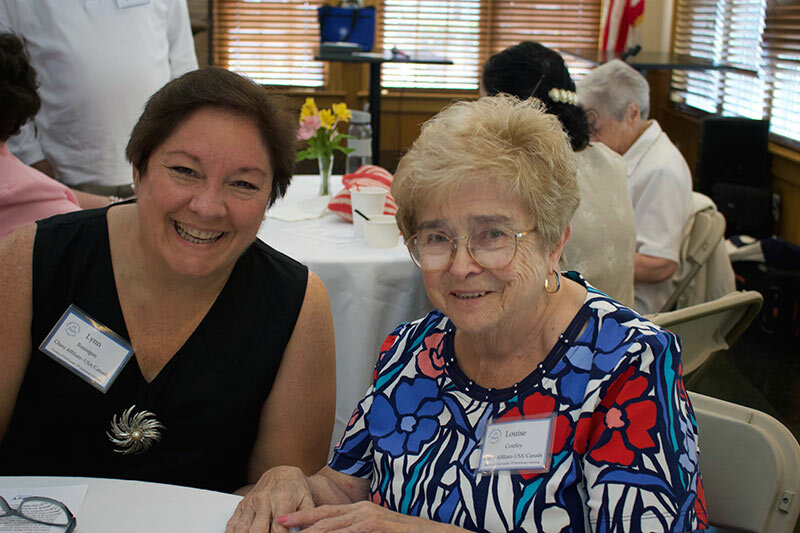 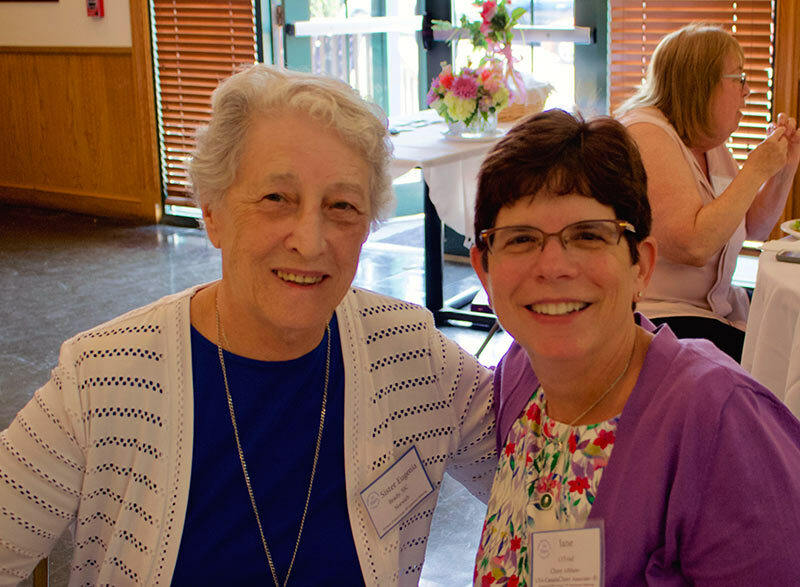 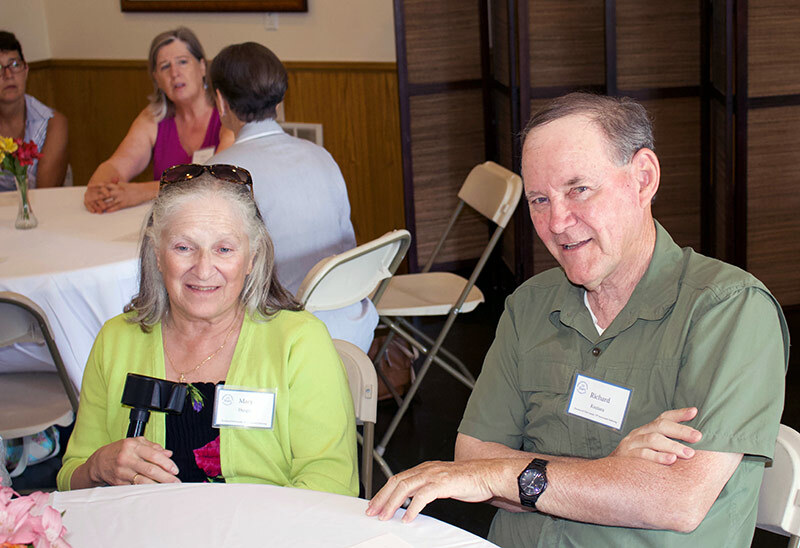 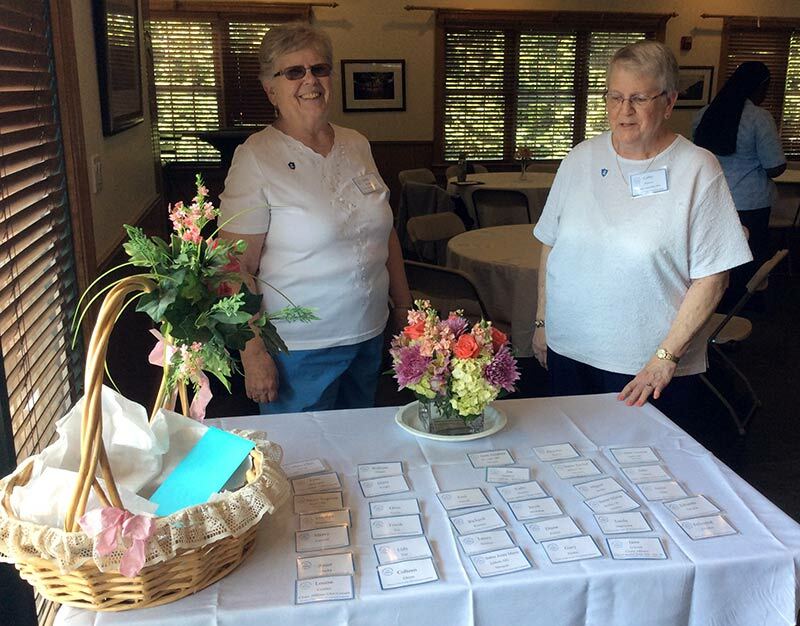 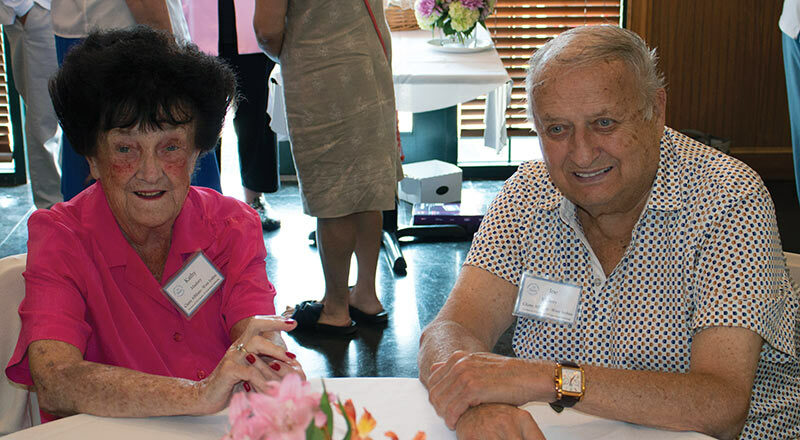 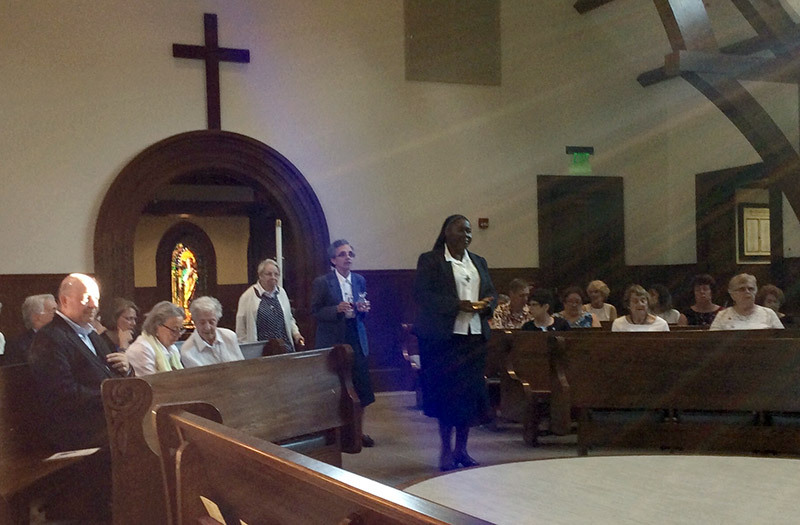 On July 14th the sisters gathered in Newport with Affiliates, Associates, friends and benefactors for lunch and the sharing of prayer and Cluny stories. 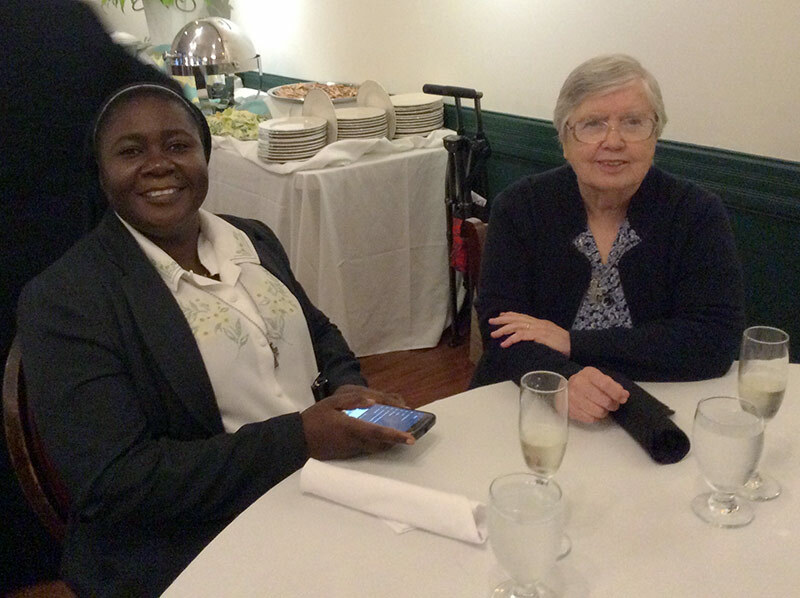 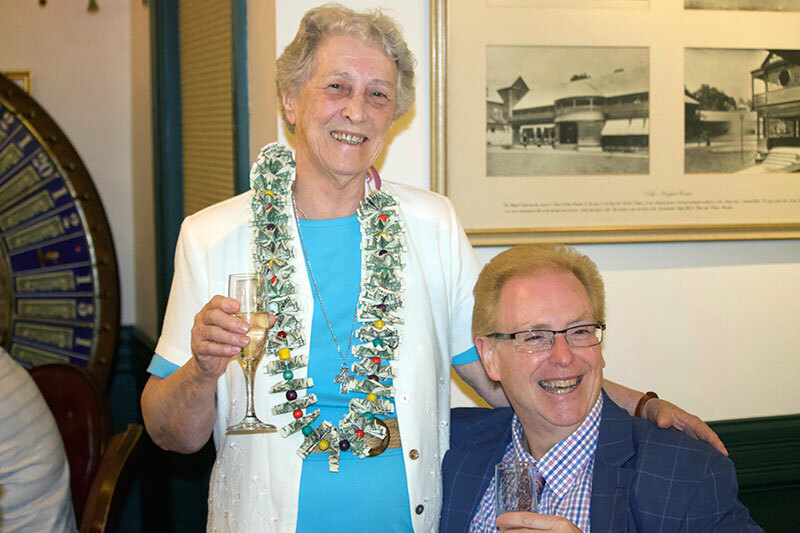 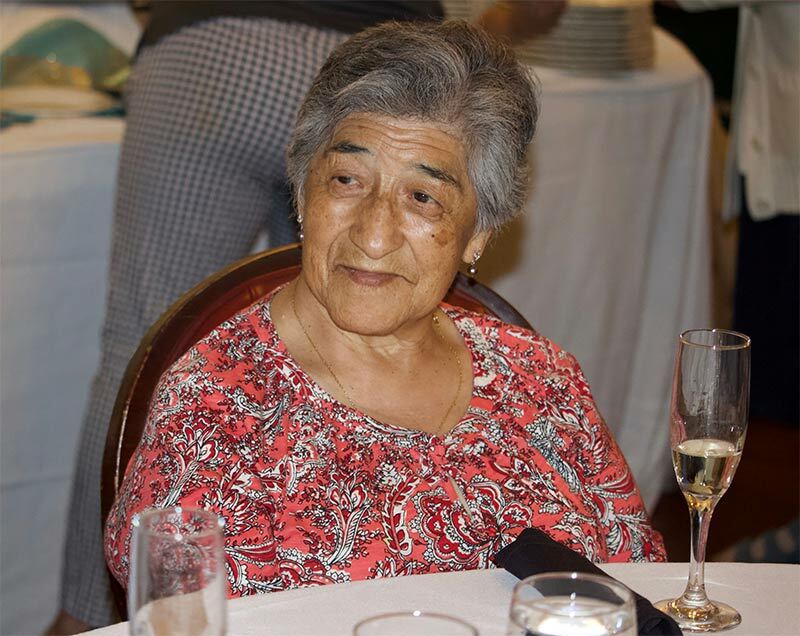 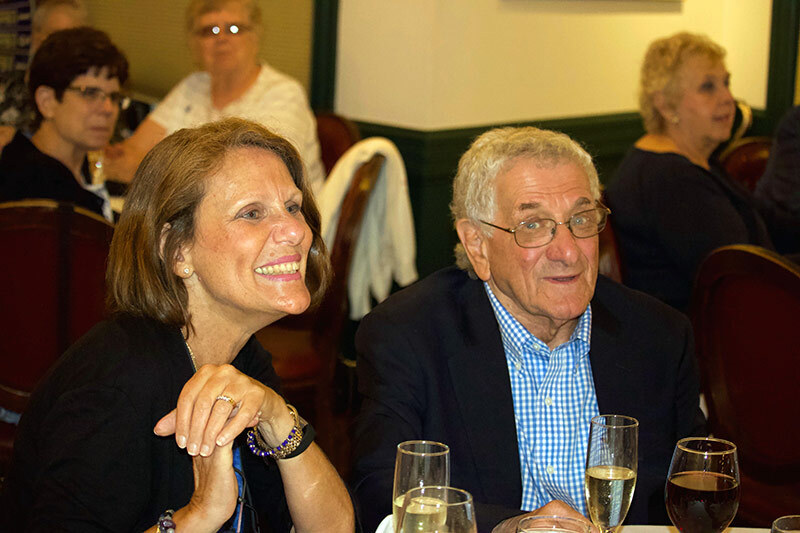 The group gathered on July 15, the Feast of Blessed Anne Marie Javouhey, for the celebration of the Mass of Anne Marie Javouhey at the Salve Regina University Chapel followed by a delicious dinner at La Forge Restaurant, Newport. 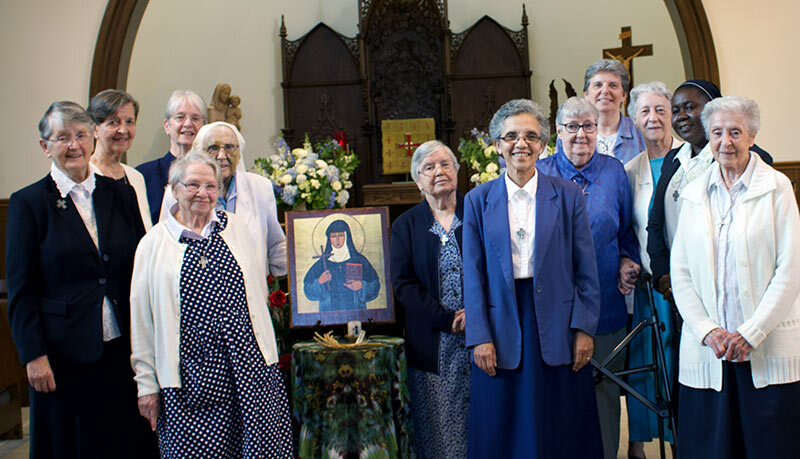 The celebrations also included celebrating the 65th jubilee of Sister Eugenia Brady and the 60th jubilee of Sister Rachel Philippe Racine. 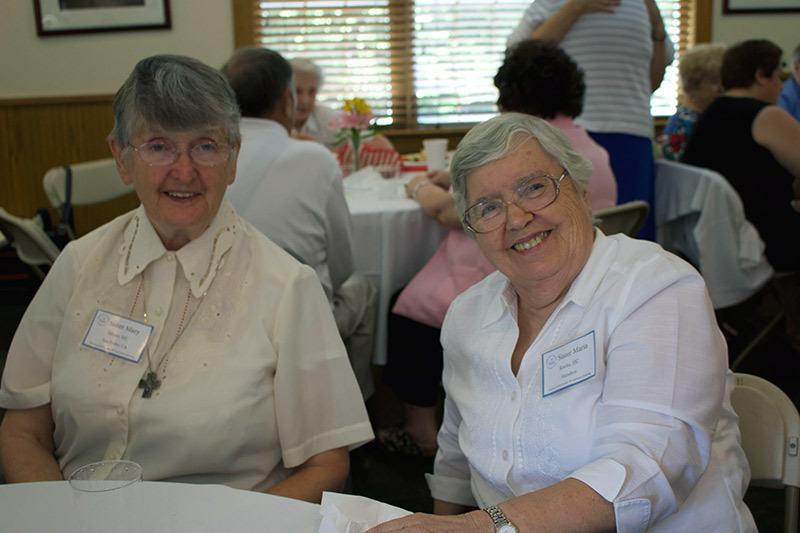 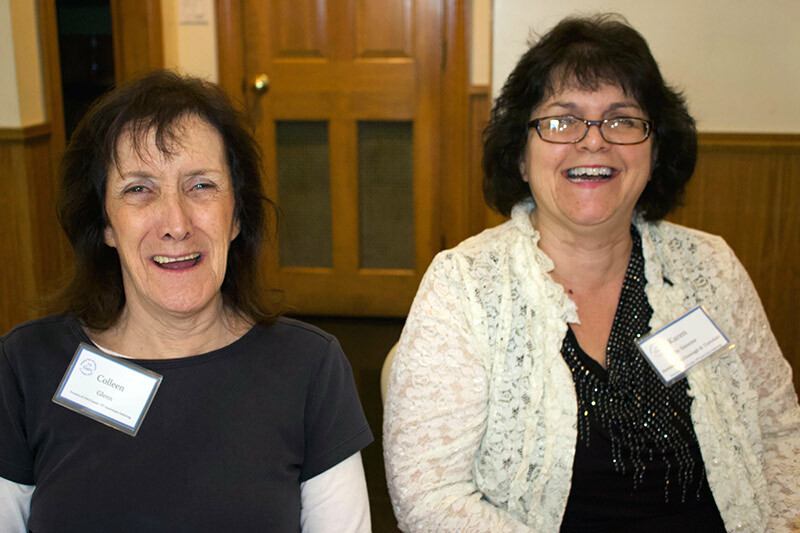 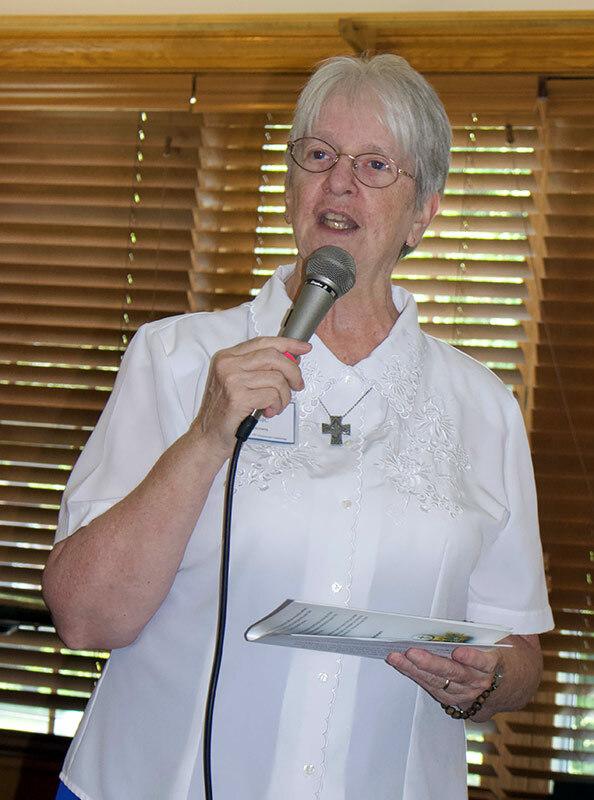 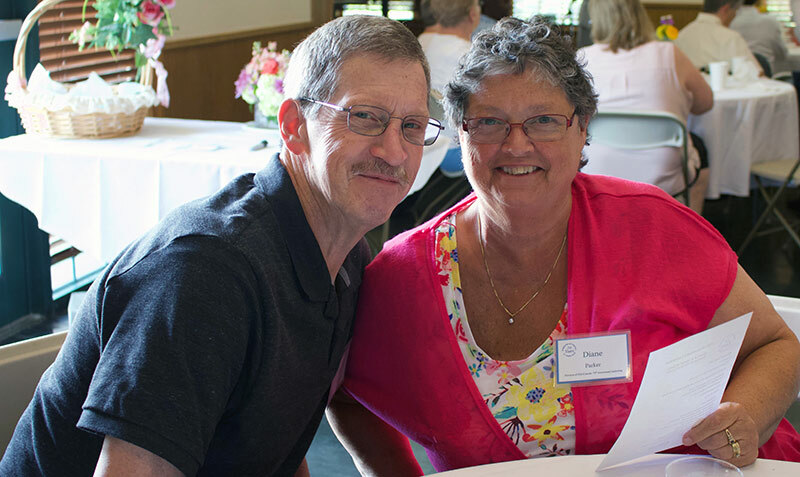 Continuing the mission of Jesus today, the Province serves in Newport and Middletown, Rhode Island; Norwich, Connecticut; San Pedro, California and Hamilton, Ontario, Canada along with collaborating with our Cluny Sisters throughout the world to sustain poor and needy Cluny Missions.